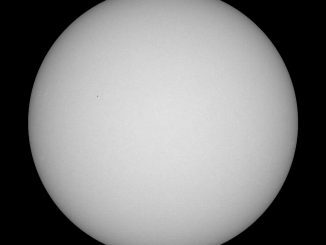 This week the Sun was hitting its lowest level of solar activity since 2011 as it gradually marches toward solar minimum. 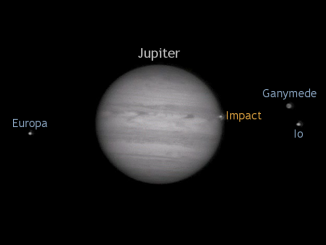 See a near spotless Sun revolve in this video from the Solar Dynamic Observatory. 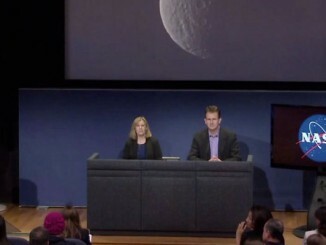 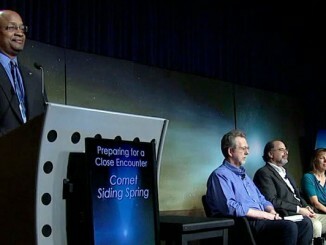 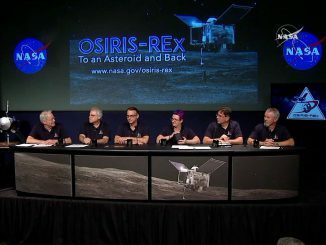 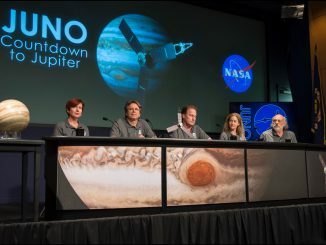 NASA holds a news conference to discuss the close encounter of Comet Siding Spring with Mars. 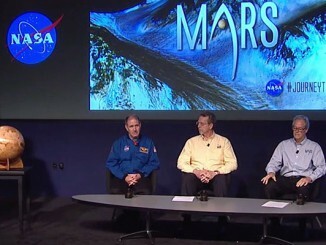 On October 19, 2014, the comet will pass 139,500 kilometers (88,000 miles) from the red planet.